Rapper Pair-A-Dyce gets together with producer Rediculus, who have already proved to be a stable and capable producer and partner with his exposure has grown substantially. Now, after his two most successful releases, (Pair-A-Dyce Vol. 1 & Pair-A-Dyce Vol. 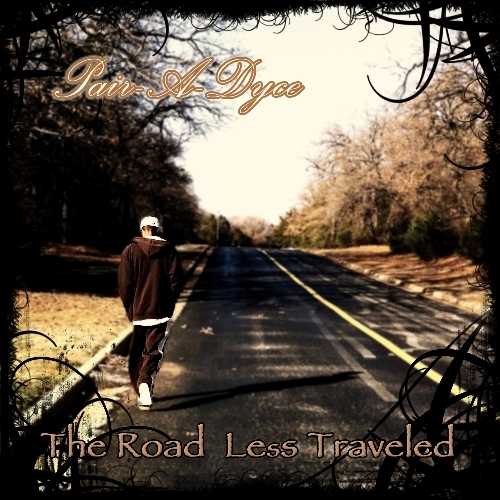 2) the duo have begun to craft Dyce’s debut album set for a digital release via Island Def Jam.